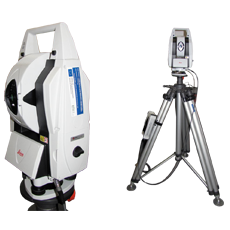 Laser tracker is the portable machine meant for measuring coordinates ( Inspection of Large Components ). Tracker is highly accurate and reliable and enables us in building products, optimization of processes and alignment of fixtures etc. Address : Metrology Park, Plot No. 40, Gut - 23, Sai Udyog Nagri MIDC, Waluj, Aurangabad - 431136, Maharashtra, India.